Play your best golf with this ultralight configuration iron set. 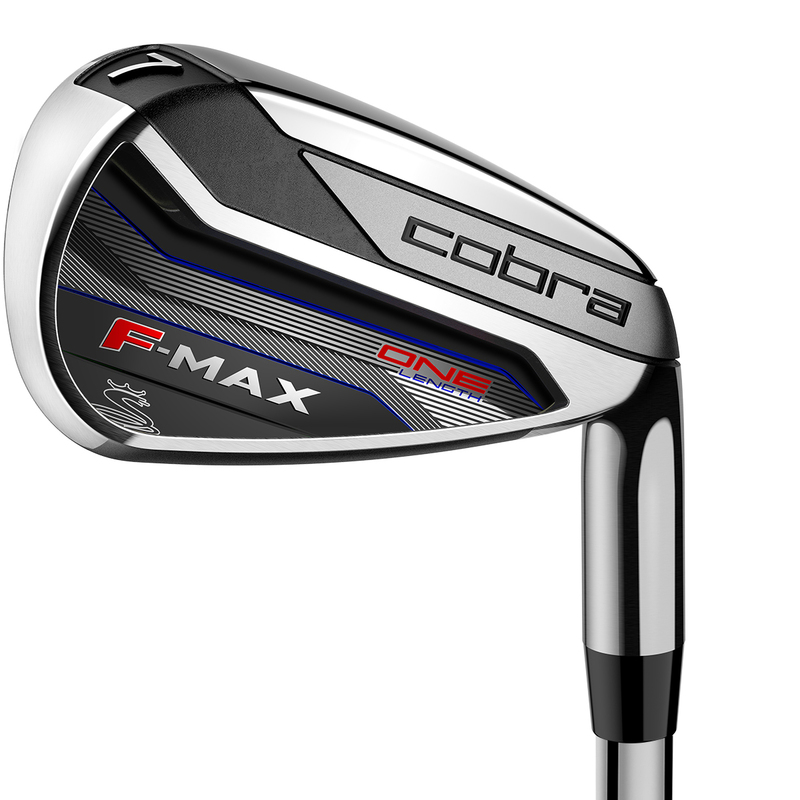 The irons have a beautiful black and gold offset head design, with low/back centre of gravity weight, low profile and deep undercut design to help you launch the ball higher and straighter than before. This design helps high handicap golfers who tend to slice the ball, hit higher, straighter, more draw-biased shots. The offset on the head of the irons helps to square the club face more easily at impact, to help find more fairways and greens in regulation. 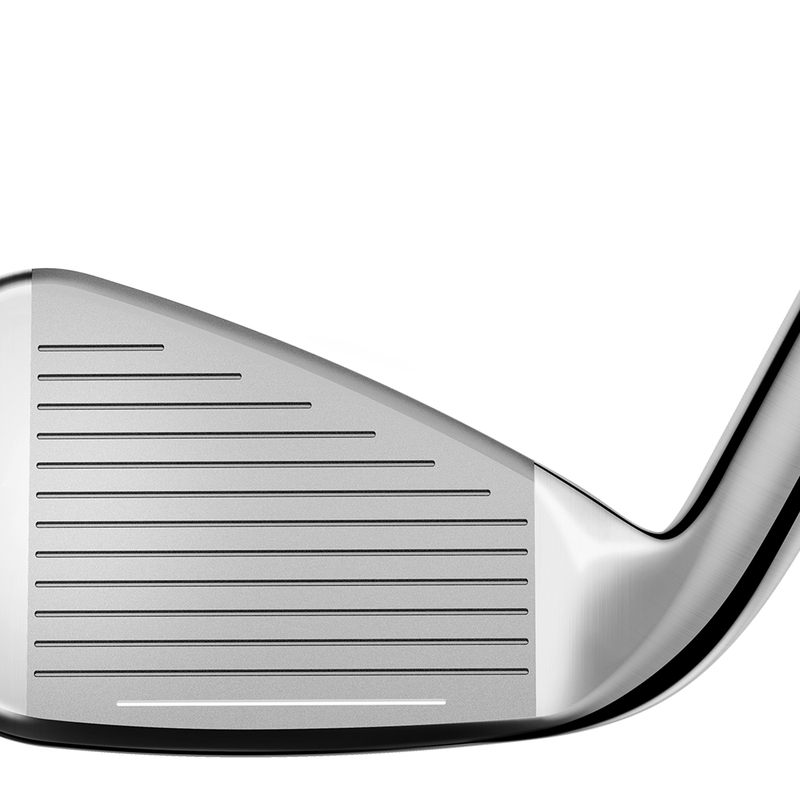 The irons have a low profile and deep undercut which results in extreme forgiveness on off centre hits, with excellent distance no matter where you hit the ball on the face. 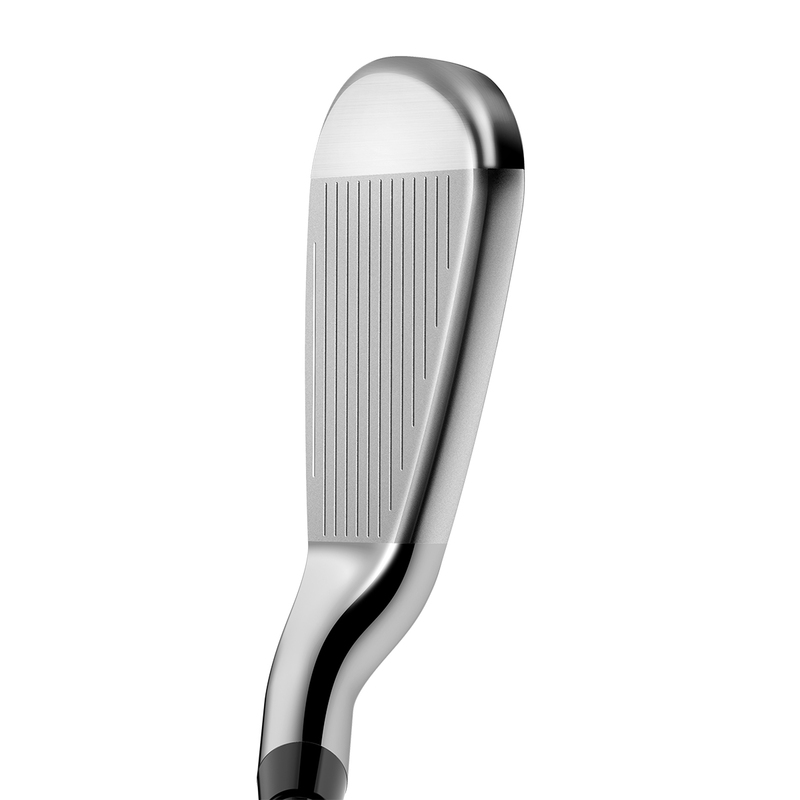 The irons are based on a one length design, a 7-iron, with the same weighting and 37.25 length iron shaft. This concept has been developed to provide simplicity and consistency to your golf game.